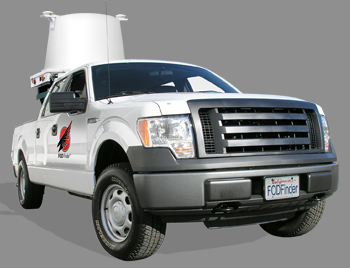 A Cost Effective Solution to Maximize Airport Efficiency and Protect Your Most Valued Assets. 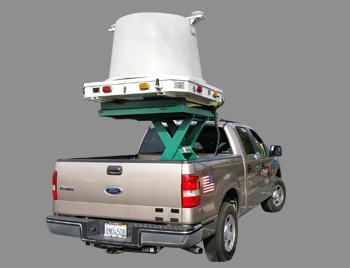 FOD Finder™ is the only certified FOD system tested by the FAA with 100% detection capability in all weather and lighting conditions (DOT/FAA/AR-11/12). 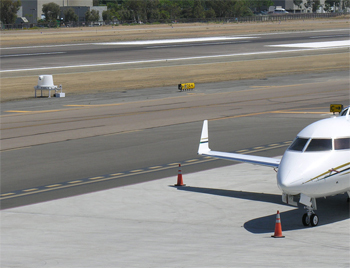 Fixed and mobile solutions that meet the needs and demand of your airport facility. 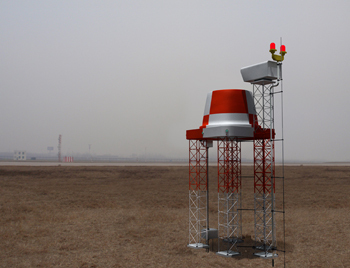 Low-powered millimeter wave (MMW) radar is approved by the FCC for operation on airport locations (FCC 2013-18013). Secure database cataloging and tracking of FOD is FAA Part 139 compliant. Intuitive user interface that visually and audibly alerts system operator on FOD detections. 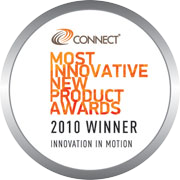 new product award from Connect®.